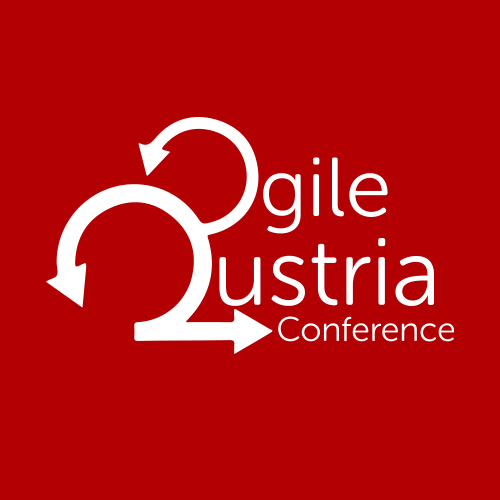 The first version of Agile Prague Conference 2014 program is ready. Note there will be still some changes and new speakers as the times goes closer to the conference date. See actual list of all speakers here. For details about talks and speakers, have a look at our program application. Don't forget to bookmark it from your mobile or tablet homescreen to have conference program ready. Open your mobile device or tablet and install the program application. You can see it from browsers as well in case you prefer this way.